I am happy to report that the power has been reconnected to our church. We will have regularly scheduled services this Sunday. This places us at the half way point in our HVAC upgrades to the second floor. The electrical upgrades have been completed, now we are waiting for the new HVAC unit to be installed. This means we are still not using the second floor of our education space but all our classes have made space for now on our first floor. Thank you for your flexibility and understanding. We have to cancel our 9:30 Bible Study hour this Sunday ONLY! 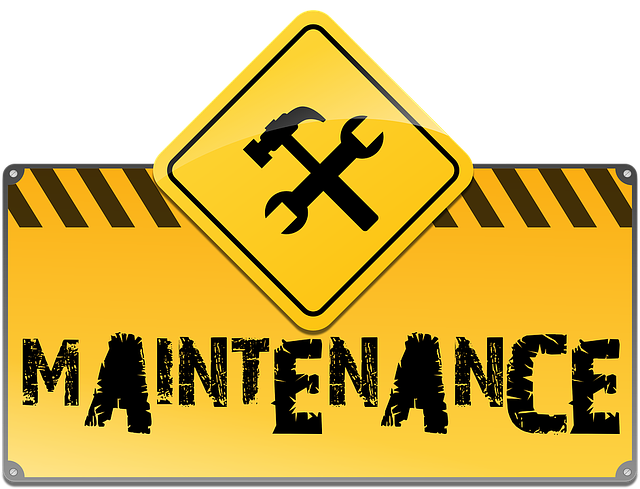 As many have noticed, our church is having to undergo some significant upgrades to replace a failing HVAC System. In order to get this process done in a timely manner, the power to our Education space has been cut off today (July 14, 2016) to allow crews to continue their work. This means the education Portion of Our Church (1st and 2nd floors) will have no power this Sunday. This will affect all of our classes, choir room and nursery. For this reason we are having one worship service at 10:30am in our sanctuary like normal. Our PM Fellowship is unaffected and scheduled to be in the Family Life Center at 6:00pm Thank you for understanding and being flexible during this process of restoration.